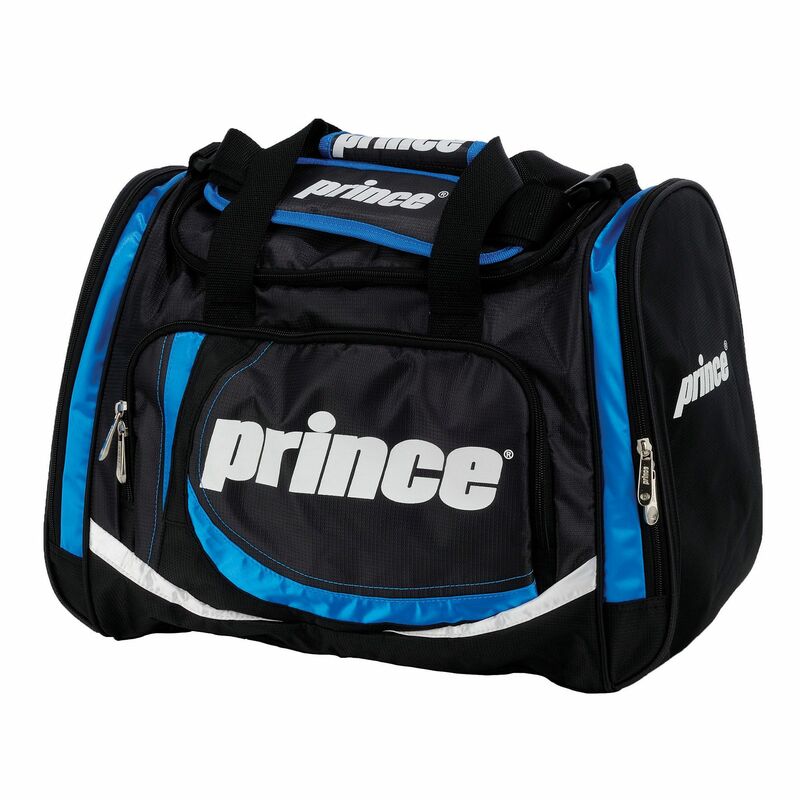 The Prince Courtside holdall can store all the necessary equipment, clothes and accessories. The bag has a specious main compartment with large and comfortable opening, a front pocket and two zip end pockets. For convenient transportation the bag offers carry handles and an adjustable shoulder strap. for submitting product review about Prince Courtside Holdall.